any problems with the framed MLS searches on this website! 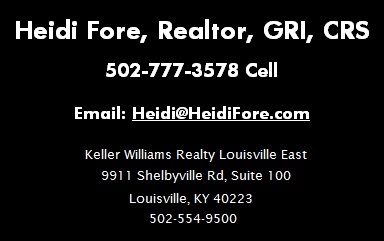 Prospect KY Spring Farm Homes For Sale 40059. Whether looking for landed estates or high rise luxury condominiums, Louisville has it all.